Predicting the future has been the collective dream of mankind for all of human history. People from all walks of life and all cultures have sought out their own particular unique ways to try to figure out what is about to happen before it ever does. Those who have managed to work out a prediction correctly before it came to pass in the real world have often been rewarded handsomely for that accomplishment. This still holds true for the stock market. Someone who can make an accurate stock market forecast and act on it can make a lot of money. It is never easy to make a forecast for stock market outcomes that actually works out correctly. No one is right on one-hundred percent of the predictions they make for the market. Still, a person can use the knowledge and tools they have at their disposal to try to win more than they lose. Lately, the tool to turn to is an algorithm. 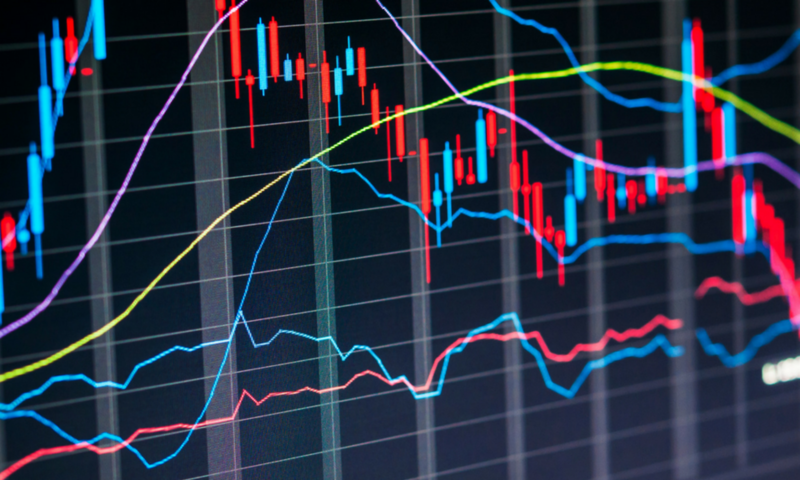 When applied to the stock market, an algorithm may compile all available data in an attempt to forecast what the stock market is about to do next. The amount of data that comes out of the market on a given day is far too much for any human being to process. However, an algorithm that is well created can in fact compile all of that data and generate a response relating to what a trader should do. Powerful algorithms are used all the time by traders to help them figure out when they should buy or sell. It takes away the responsibility of the trader to have to make this type of call for him or herself. Instead, the algorithm makes the prediction, and the trader just executes the trade when told to do so. When this system is setup and working, the trader can get incredible results. Universal Market Predictor Index is one of the algorithms that traders of all kinds should consider. 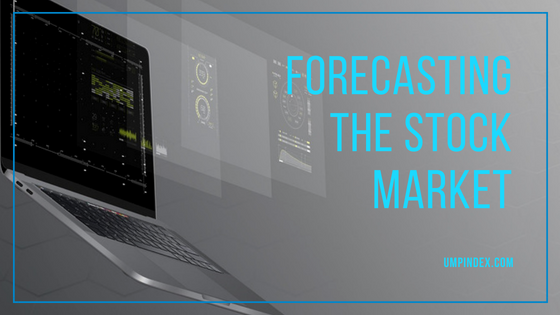 It does not make any kind of guarantee that it will always be accurate, but what it does do is make stock market forecasts that have been shown to be accurate on a regular basis. The best part of this whole deal is that those who want to try out the algorithm are welcomed to do so for six months without having to pay even one penny. They can get and enjoy that free trial, and then perhaps decide to become a subscriber for just sixty dollars for the whole year. It provides a low to no-risk opportunity that is hard to pass up.